What’s the weather like where you are? Can you believe that here in the Midwest the weather swung from the high 90s to the upper 50s in a matter of less than a day? 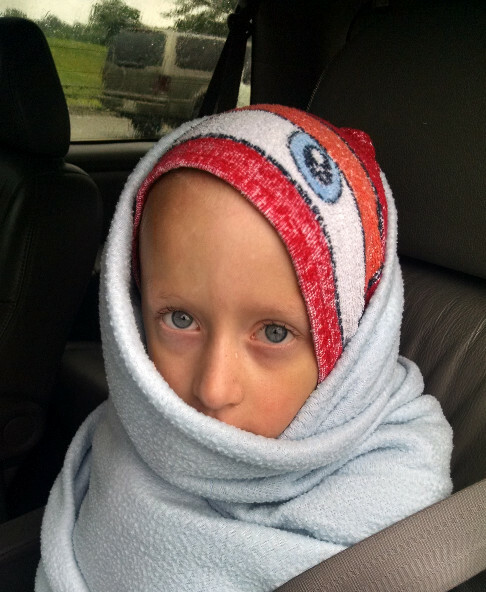 My poor little guy is doing swimming lessons. I always try and wait to put them into swim lessons in July in the hopes that it will be warmer. It didn’t work out that way this week. Wednesday morning it was 59 degrees and raining for swim lessons. But did they cancel lessons because of this? Um, no. I tried to convince him not to go, but bless his little heart he told me, “Mom, we paid $60 for swim lessons! I at least need to go and try.” So he did. We got there and stood in the rain, all the instructors shivering in hoodies and sweatpants and the little kiddos huddling together in one enormous, teeth chattering, shivering huddle. He lasted all of 15 minutes before he was so cold and blue that he ran chattering to me and told me he was done. Poor baby. I wrapped him up in a blanket, came home and threw that baby in the bathtub to warm up and made him some tomato soup and grilled cheese. For years and years, tomato soup and grilled cheese was my go to comfort food. 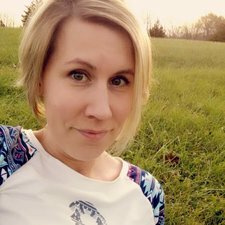 I remember when I was teeny tiny, on the way home from preschool asking my mom to make me grilled cheese for lunch, followed by asking what the difference was between “girled” cheese and “boyed” cheese sandwiches. Obviously I was a little confused. While I still love a good grilled cheese, I’ve added some new characters to my favorite comfort foods list. Peanut butter and banana rollups, taco baked potatoes, asiago cheese soft pretzels, and these holey huevos are at the top of my list. 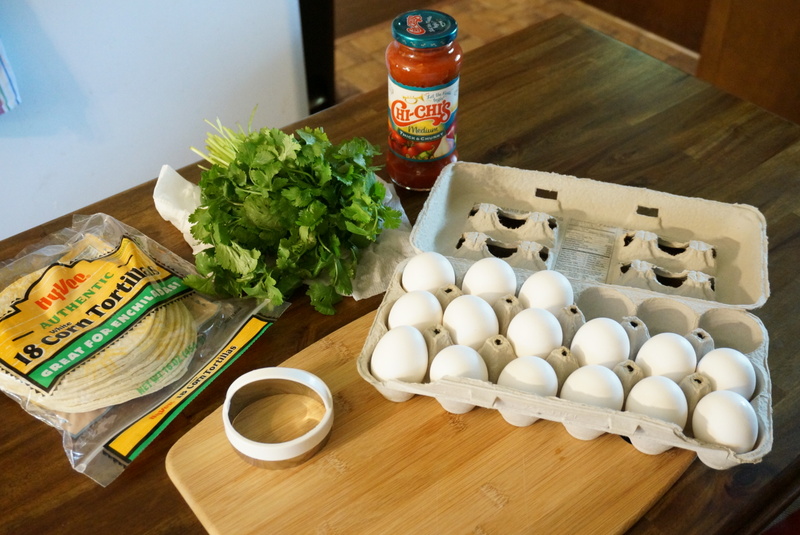 My holey huevos, are Mexican spin on the classic egg in a basket. 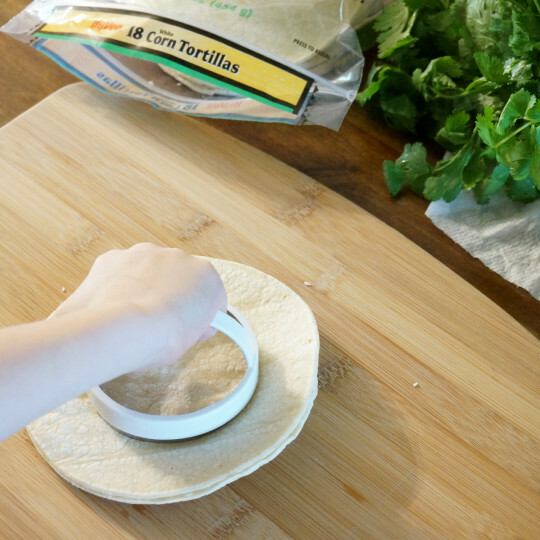 Starting with a stack of corn tortillas, I find three to be the perfect amount because then you get one crispy on the outside, one soft and chewy on the inside, and another crispy outside, I cut holes through them with a biscuit cutter. Three is also a good amount of tortillas because it’s tall enough to hold all of of the egg in. 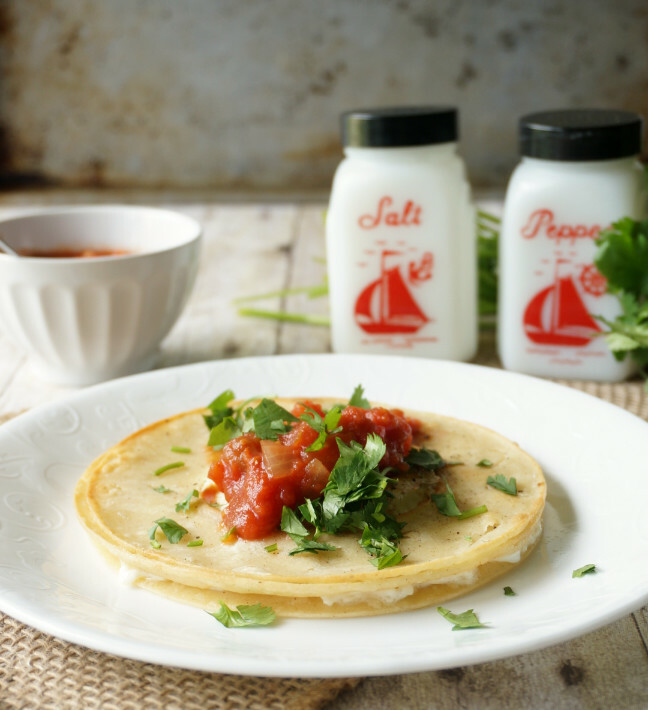 The tortillas go into a hot oiled skillet, the egg finds a happy home in the middle of the tortilla, and it all gets fried together with a good crack of salt and pepper over the top. A couple minutes on each side is all it takes to get things nice and crisped up, but it can be left longer if you prefer your eggs not runny. 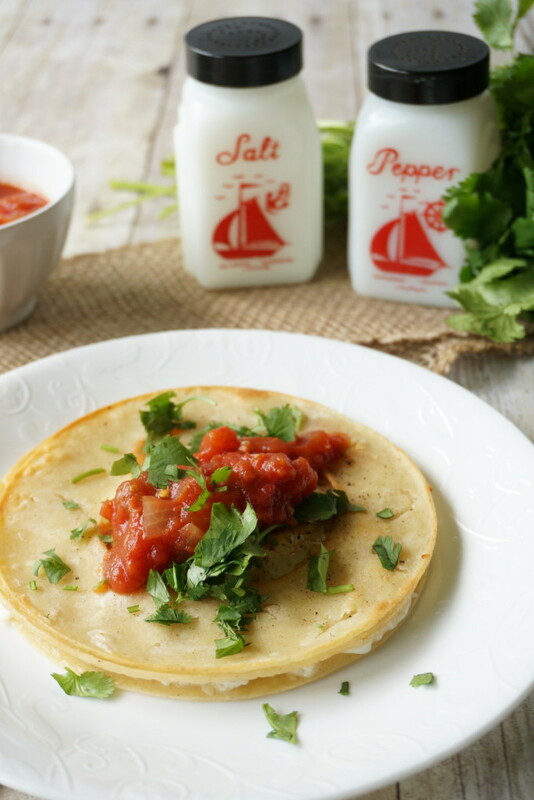 Top it off with fresh chopped cilantro, salsa, maybe some jalapeno slices and cheese if you’re feeling like it. Holey huevos are kind of like an all in one chilequile, but with less work, which is incidentally how I stumbled upon this awesomeness. One day I was just too lazy to do chilequiles and thought, why not? The thing I love about them this way is you get the perfect ratio of egg and tortilla altogether in one bite. Super simple and perfect for any time of day. Do you see why they are at the top of my comfort foods list? Try them out and tell me what you think! I’d love to hear what tops your list of easy comfort foods, because I’m always looking for good ones to add. In a non-stick skillet, heat one tablespoon of oil over medium high heat. 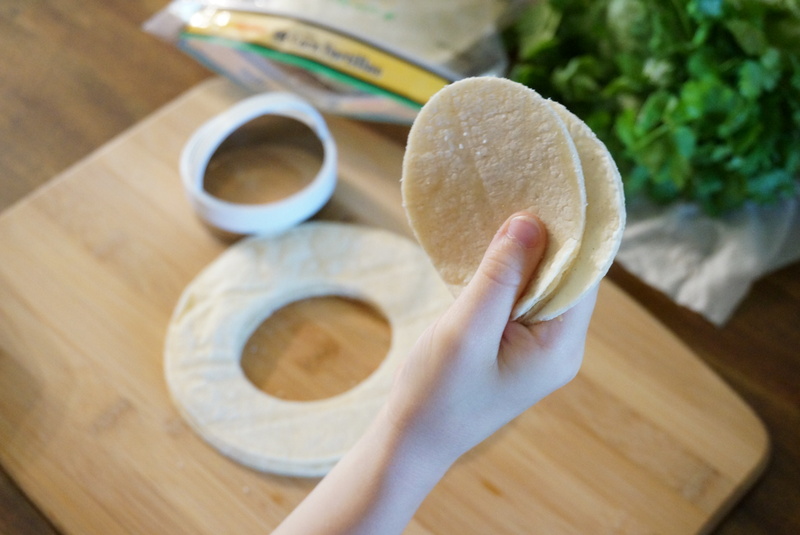 Using a biscuit cutter, cut one set of holes through the center of a stack of 3 tortillas. Place the tortilla stack in the hot oil. 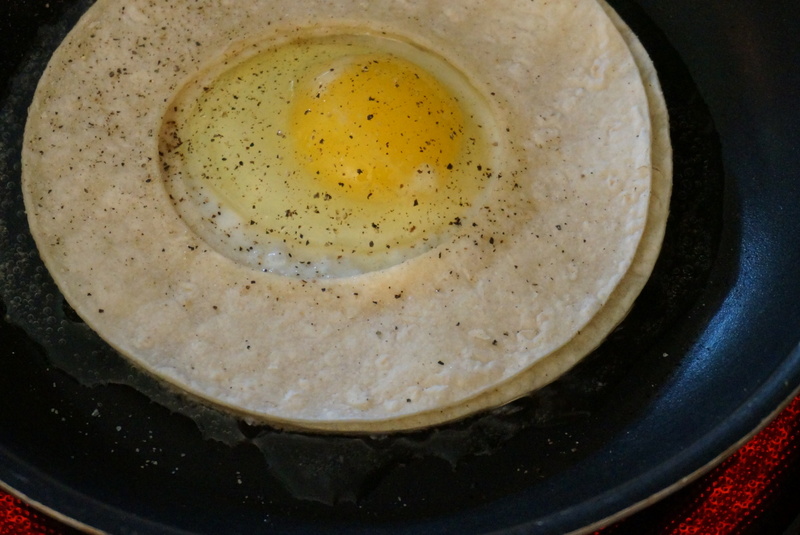 Crack one egg into the hole in the center of the tortillas. Liberally salt and pepper the tortillas and egg. Fry for around 2 minutes on each side, or until the egg reaches the desired yolk hardness. 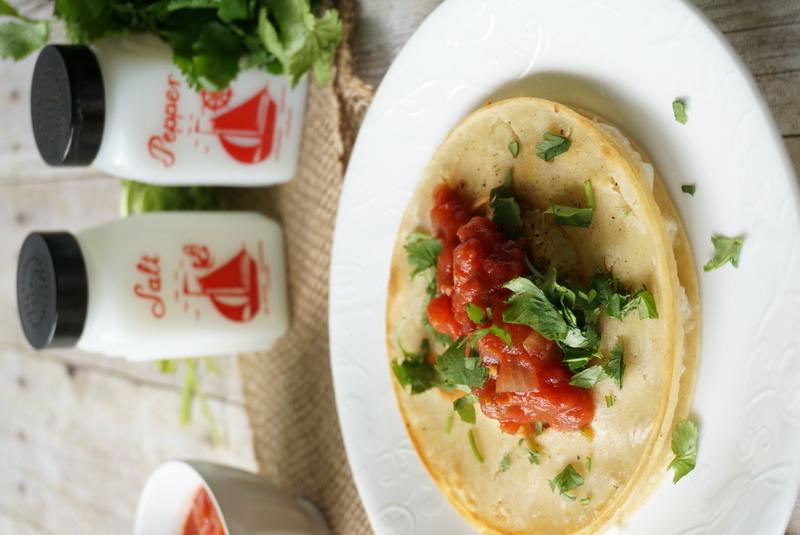 Serve with fresh chopped cilantro and salsa. I love this simple and quick breakfast. Love the salsa on top too. Thanks Melissa. My kids love this one so much that I had to teach them all how to make it themselves, because they were asking for it everyday! I like doing them this way because the tortillas don’t crumble. I hate it when corn tortillas crumble, tear, and fall apart. Us parents were not happy at all that they didn’t reschedule and do a make up day. Luckily this year my son has a fantastic teacher and while we were at the pool another day he pretty much did a makeup lesson with my son one on one. So I can’t complain too much. This looks way to easy to make! My kids would love this for any meal of the day! Thank you for sharing this great recipe! these looks so yummy and beautifully photographed. one day I’ll get this whole food photography done pat. Thanks for sharing it. This is pure genius, awesomeness on a plate. We both liked these better than the standard chilequile, and we like chilequiles a lot. Thanks Jane, they have all that chilequile flavor with so much less work. I’m so glad that you loved them. How creative! When I saw the recipe title, I had no idea what to expect! These are super cute and I bet they are tasty! Haha. I had a horrible time coming up with an actual recipe name for these. At home I actually call them huevo cornholio. I don’t know if you ever watched it or not, but there was this episode of Beavis and Butthead about the Great Cornholio and for some reason it just got stuck in my head! But yeah, Beavis and Butthead isn’t exactly what you want people thinking about when they go to make your recipe, so I tried to find something a little better. I don’t know how well I succeeded. Me too! 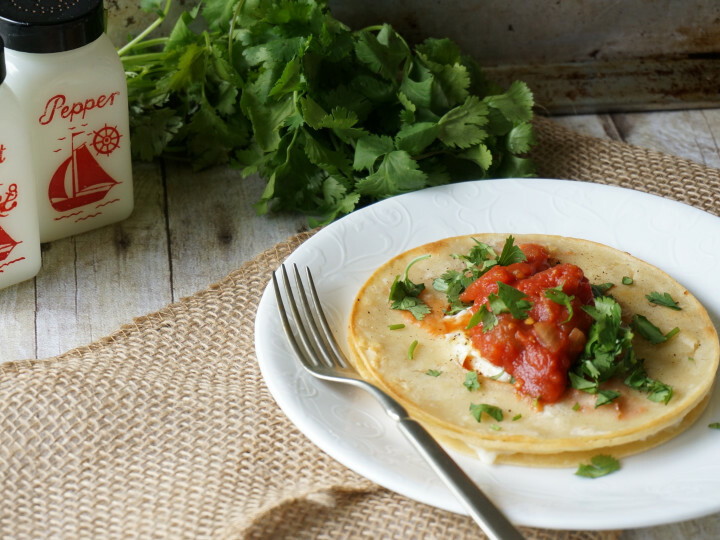 My boys practically live off eggs and tortillas in one format or another. Thanks Kayleigh. Oh your little boy sounds like such a sweetheart! Growing up in the Midwest, I know how funky the weather can be. Can’t wait to try this simple, yet yummy looking dish. My hubby will love it! Thanks Chrissa, most of the time he is a little sweetheart. One thing about this Midwest weather, it keeps you on your toes! That does look like good comfort food! It is at the top of my list of easy comfort food! Hope that you enjoy it too.